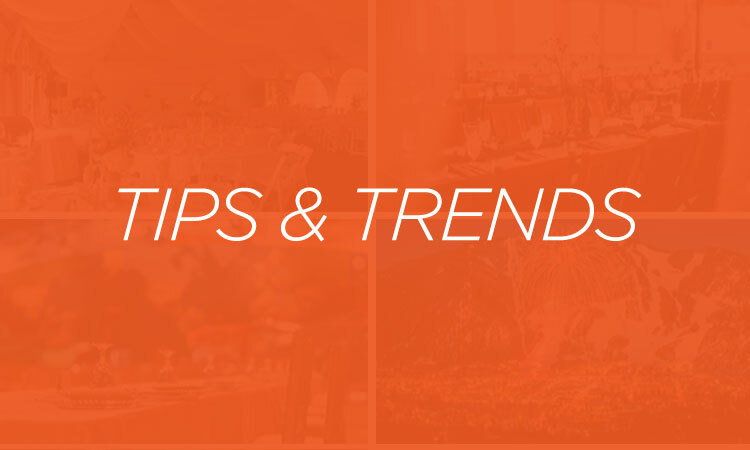 Experts from the meeting and event planning community offer advice, tips and proven strategies on the hottest industry topics. Every month, they come together right here to offer other planners Expert Advice. Now that's meeting planning made simple. Interested in sharing your planner experience with your peers? Contact kris@meetingpages.com to learn how. Perk Up-What Are Venues Doing to Earn Your Business? Money matters. How to save big on a small budget.